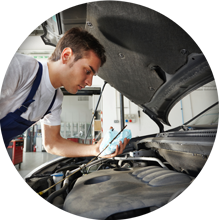 Pangbourne Garage is one of the longest established garages based in the Pangbourne area. 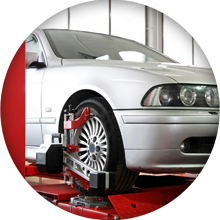 The garage provides all services that your vehicle may need including all MOT preparation for class 4 and 7 vehicles, all car servicing, repairs, diagnostic work, tyre fitting, alignments and balancing as well as a full 24 hour breakdown recovery service throughout the entire Reading area including all surrounding villages and areas. 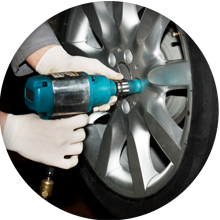 We are known as being extremely friendly, reliable and honest and provide an excellent service for all customers. 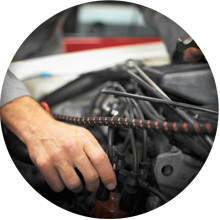 The Pangbourne team has extensive experience within the motor industry ensuring that your vehicle is in the best hands. Our customers ate typically located in Reading, Pangbourne, Tilehurst, Goring, Upper Basildon and all surrounding areas. We offer free collection and delivery to these areas.